﻿ Body Flanges, Stainless Steel Body Flanges Exporter. 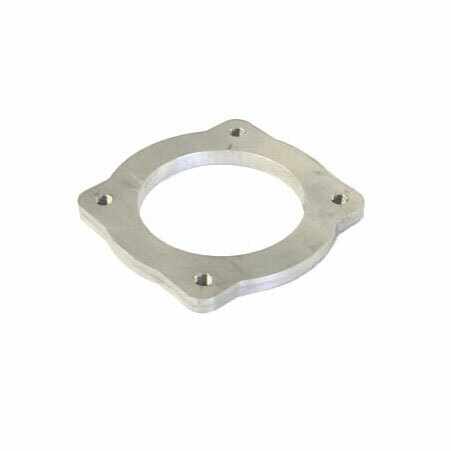 Holley Throttle Body Flanges Manufacturer, Nickel Alloy Body Flanges, ANSI B16.47 Carbon Steel Body Flanges Supplier In Worldwide. We are a manufacturer, trader, stockist, supplier and exporter of Body Flanges, a product which forms an integral part of several industrial assignments and frameworks. 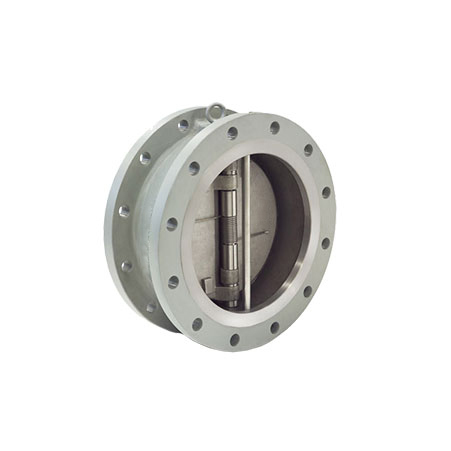 Body Flanges are known to catalyse the speed of constructing a structure, thereby being instrumental in reducing the overall installation cost and time. We deliver body flanges suitable for erecting buildings, complexes that are open and flexible to changes in the near future if required. Stainless Steel Body Flanges Manufacturer, Throttle Body Flange Exporter, Alloy Steel Body Flanges, Hastelloy Body Flanges Supplier In India. 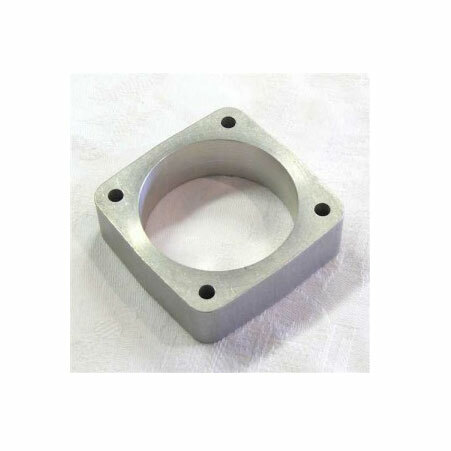 Nickel Alloy Body Flanges : ASTM SB564, SB160, SB472, SB162 Nickel 200 (UNS No. N02200), Nickel 201 (UNS No. N02201), Monel 400 (UNS No. N04400), Monel 500 (UNS No. N05500), Inconel 800 (UNS No. N08800), Inconel 825 (UNS No. N08825), Inconel 600 (UNS No. N06600), Inconel 625 (UNS No. N06625), Inconel 601 (UNS No. N06601), Hastelloy C 276 (UNS No. N10276), Alloy 20 (UNS No. N08020). Copper Alloy Steel Body Flanges : ASTM SB 61 , SB62 , SB151 , SB152 UNS No. C 70600 (Cu-Ni 90/10), C 71500 (Cu-Ni 70/30), UNS No. C 10100, 10200, 10300, 10800, 12000, 12200. Bangladesh, Turkey, Indonesia, Bolivia, Romania, Japan, Saudi Arabia, Zimbabwe, Algeria, Yemen, Norway, Kenya, Denmark, Bhutan, Angola, Brazil, Belgium, Estonia, Sweden, Namibia, Hungary, Philippines, Italy, Pakistan, United Arab Emirates, Slovakia, Hong Kong, Argentina, Puerto Rico, Germany, Lebanon, Afghanistan, Bahrain, France, Spain, South Korea, Portugal, Kuwait, Switzerland, New Zealand, Thailand, Czech Republic, Netherlands, Gambia, Nigeria, Mexico, Austria, Taiwan, Sri Lanka, Belarus, Russia, Nepal, Iran, Tibet, Qatar, Ghana, India, Morocco, Finland, Nigeria, Chile, Iraq, Bulgaria, Libya, Egypt, Poland, Chile, Mongolia, Oman, Croatia, South Africa, Trinidad & Tobago,Tunisia, Greece, Vietnam, Ukraine, Mexico, Malaysia, Gabon, Singapore, Lithuania, China, Iran, Canada, United States, Ecuador, Peru, Costa Rica, United Kingdom, Azerbaijan, Colombia, Australia, Venezuela, Poland, Ireland, Macau, Kazakhstan, Jordan, Serbia, Israel. Riyadh, Noida, Singapore, Seoul, Ahvaz, Bhopal, Kuala Lumpur, Houston, Colombo, Ahmedabad, Atyrau, Chandigarh, Navi Mumbai, Kuwait City, New York, Busan, Lahore, Ulsan, Ranchi, Los Angeles, Visakhapatnam, Calgary, Doha, Surat, Mexico City, Thiruvananthapuram, Geoje-si, Pimpri-Chinchwad, Rio de Janeiro, Gimhae-si, Tehran, Muscat, Abu Dhabi, Ludhiana, Cairo, Moscow, Melbourne, Haryana, Vadodara, Manama, Istanbul, Edmonton, Nashik, Santiago, Chennai, Port-of-Spain, Courbevoie, Bengaluru, Faridabad, Al Jubail, Toronto, New Delhi, Karachi, Chiyoda, Petaling Jaya, Bogota, Granada, Hyderabad, Jeddah, Hanoi, Ankara, Kolkata, La Victoria, Jaipur, Algiers, Lagos, Hong Kong, Jakarta, Pune, Dubai, Indore, Baroda, Madrid, Brisbane, Caracas, Gurgaon, Montreal, Al Khobar, Ernakulam, Dammam, Sydney, Dallas, Coimbatore, Vung Tau, Ho Chi Minh City, Thane, London, Bangkok, Mumbai, Milan, Aberdeen, Howrah, Perth, Jamshedpur, Rajkot, Secunderabad, Kanpur, Nagpur, Sharjah.